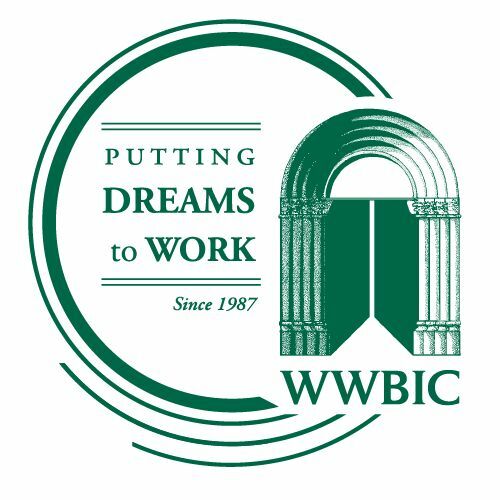 GREEN BAY, Wis. – February 13, 2018 – Associated Bank announced today that as part of its commitment to communities and businesses across Wisconsin, it has invested $1 million in The Wisconsin Women’s Business Initiative Corporation (WWBIC)’s ‘Putting Dreams To Work’ Loan Opportunity fund. The investment, which will support micro and small business loans for women- and minority-owned companies throughout Wisconsin, was given through Associated Bank’s Associated Community Development program and furthers the bank’s ongoing community-focused commitments and initiatives. Loans distributed as part of the investment will help businesses purchase equipment, make improvements to their stores or locations, stock inventory and supplement start-up costs. In addition to the investment, Associated Bank colleagues will lead 18 financial education sessions in the greater Milwaukee area for WWBIC borrowers. The sessions, coordinated through the WWBIC, provide insight on topics such as turning a hobby into a business, identity theft protection, and budgeting and understanding debt. The sessions further provide loan recipients with the tools and insights to successfully manage their small businesses. For over 30 years WWBIC has helped entrepreneurs and business owners put their dreams to work. With over $60 million lent, WWBIC has supported nearly 5,000 businesses start, strengthen or expand in Wisconsin. The largest workforce in Wisconsin and the U.S. are those working for themselves and creating local jobs and employment for others. Associated Banc-Corp (NYSE: ASB) has total assets of $33 billion and is one of the top 50 publicly traded U.S. bank holding companies. Headquartered in Green Bay, Wisconsin, Associated is a leading Midwest banking franchise, offering a full range of financial products and services from over 200 banking locations serving more than 100 communities throughout Wisconsin, Illinois and Minnesota, and commercial financial services in Indiana, Michigan, Missouri, Ohio and Texas. Associated Bank, N.A. is an Equal Housing Lender, Equal Opportunity Lender and Member FDIC. More information about Associated Banc-Corp is available at www.associatedbank.com. WWBIC is a leading, innovative economic development corporation “Putting Dreams to Work.” WWBIC’s primary focus is on women, people of color and low income individuals, providing direct lending and access to fair and responsible capital, quality business and financial education coupled with key one-on-one technical assistance support. WWBIC is a certified Community Development Financial Institution (CDFI) as well as one of the nation’s top SBA Microlenders and SBA Community Advantage Lenders.